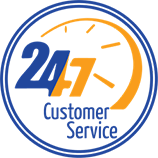 At Roberts Plumbing, Inc., we’re committed to providing Gainesville, Braselton, Flowery Branch, Winder and the entire Northeast Georgia area with fast, courteous, and professional plumbing service for both Residential customers and Commercial clients. 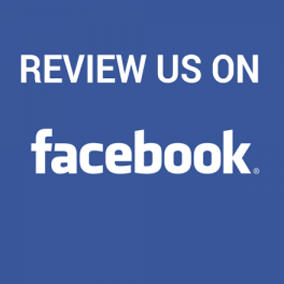 Our fully licensed and skilled technicians will answer your questions directly and honestly and solve your plumbing problems to your satisfaction! Plumbing Emergency! 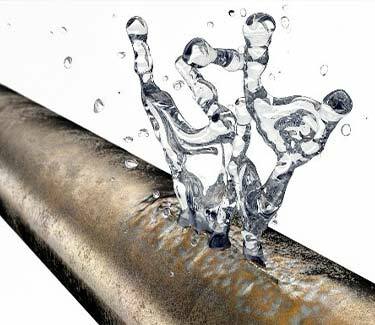 If you experience a plumbing emergency, you can call us 24 hours a day, 7 days a week for a rapid response. Operators are available to take your call 24/7! Tired of Getting a Machine — Speak to a Live Rep! 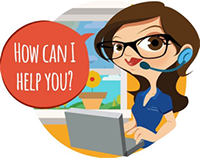 Our phones are answered by Live Customer Service Reps around the clock. This means you won’t have to go through a series of automated prompts, and you get your questions answered right away. Wondering when we’ll be there? Get Arrival Updates! We know how valuable your time is. We give you Updates on Your Scheduled Service Plumber, so you aren’t wasting your day wondering when — or if — the plumber is going to show up. 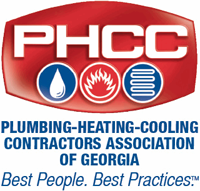 We understand that you have a busy schedule, so we provide plumbers that arrive on time and work efficiently. Want to know the cost? No Surprises with Us! 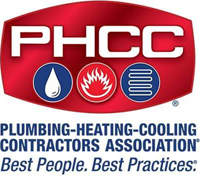 You will know the price of your plumbing project or our hourly service rates up-front! This way, you know all of your options before we do the job — no surprises! 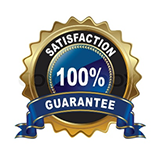 100% Customer Satisfaction Guarantee! 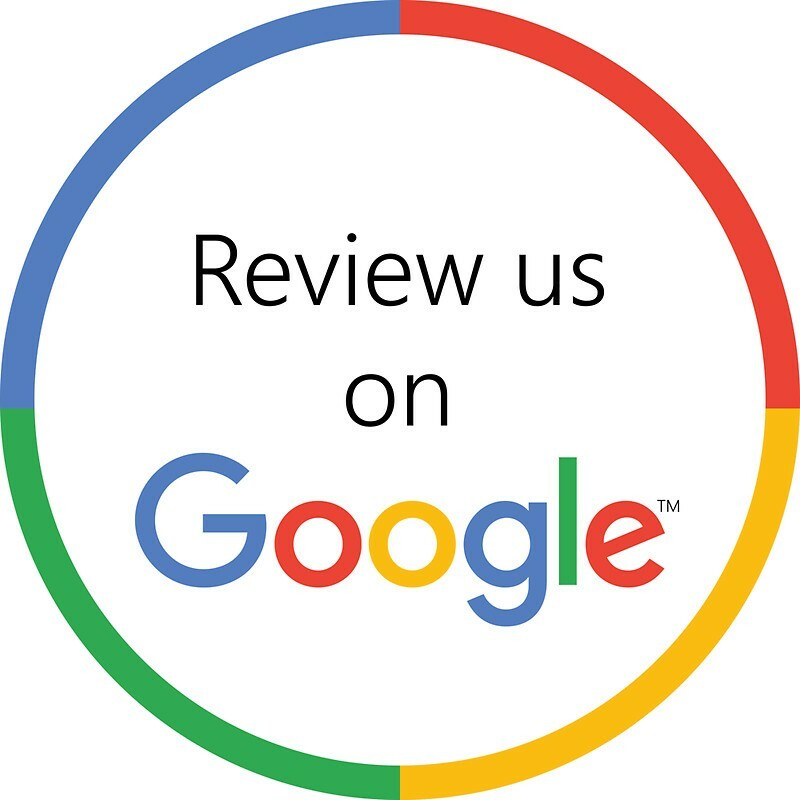 We back all our services with a 100% guarantee to ensure your repair or installation lasts. 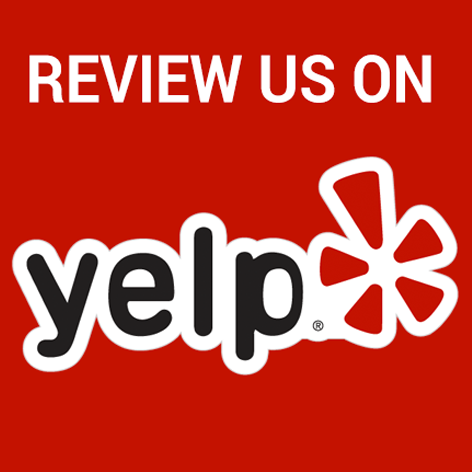 We guarantee that you will be satisfied with our work... and we mean it. 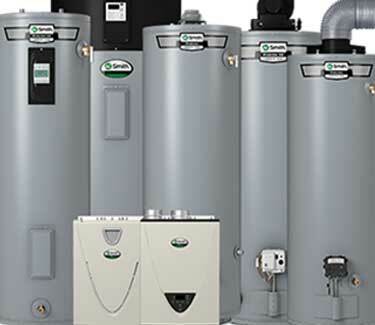 Water Heaters We repair & replace tank and tankless water heaters. Water Leaks Got a leak? 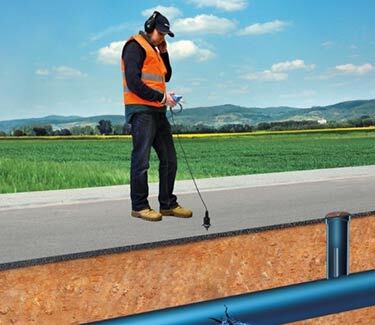 We offer leak detection and repair. 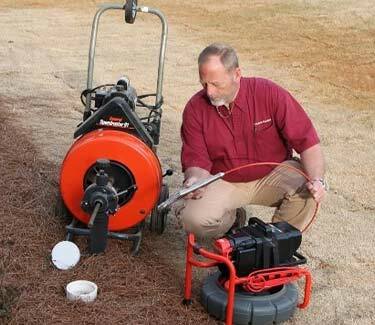 Sewer Line Jetting We can clear your sewer line problems fast. Clogged Drains Slow moving or blocked drain? We can help. 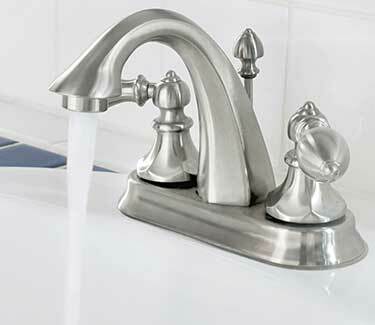 Sinks & Faucets Replace your old, outdated fixtures with brand new ones. 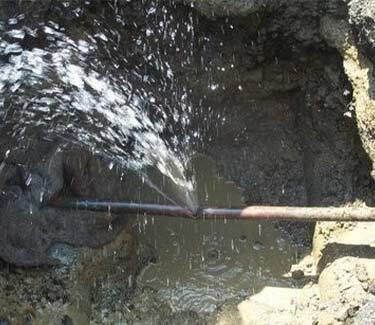 Piping Pipe repair or replacement using the highest quality materials. 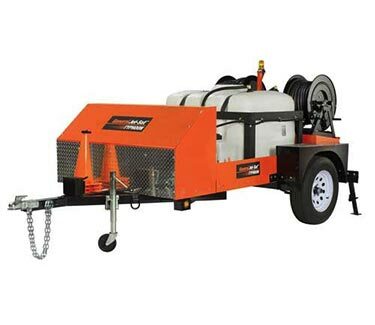 Water & Sewer Lines The most modern equipment & methods to tackle your job. 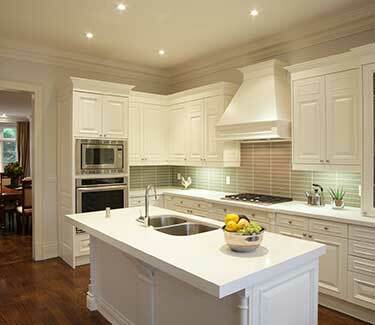 Remodeling Your new kitchen or bath starts with us. 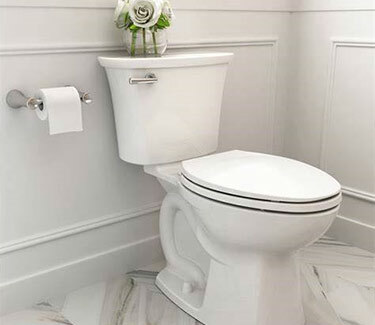 Toilets Repair or replacement to keep things running smoothly. 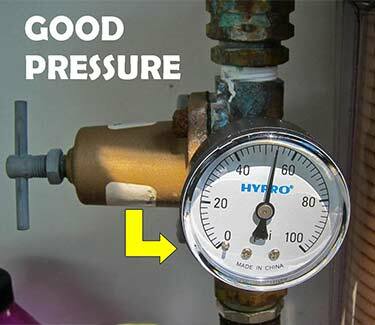 Water Pressure We'll get to the bottom of your water pressure problems. 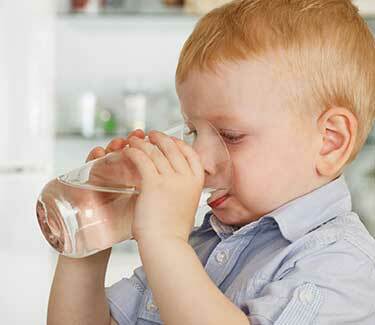 Water Treatment Keep your family safe and your water clean. 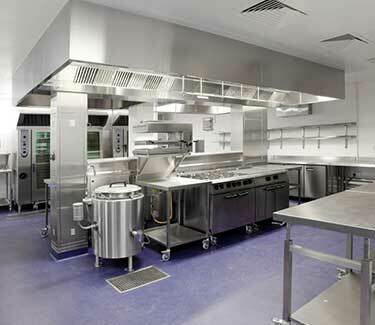 Commercial Services From tenant build-out to repair, we can handle your needs.